Over the weekend, Hurricane Florence hit a large portion of the east coast including the Carolinas resulting in over 30 deaths and left about 300,000 people without power. Now, Michael Jordan is doing what he can to ensure that those effected by the hurricane get the help they need. “And the deaths – it was so sad about the babies. You don’t want to see any of that anywhere, but when its home, that’s tough to swallow.” Jordan continued. Jordan’s contribution will be split into two separate $1 million donations. One will be going to the American Red Cross, who is providing food and shelter for those displaced by the storm, and the other will be given to the Foundation for the Carolinas for non-profits in North and South Carolina. As the Observer reports, the former Chicago Bull star says the approach is intended to not only help with the immediate aid, but along with the long-term effects. “People need to understand this will not be a week-long process. This is going to have a huge disruption on people’s lives – not for 10 days, but for years,” he said. 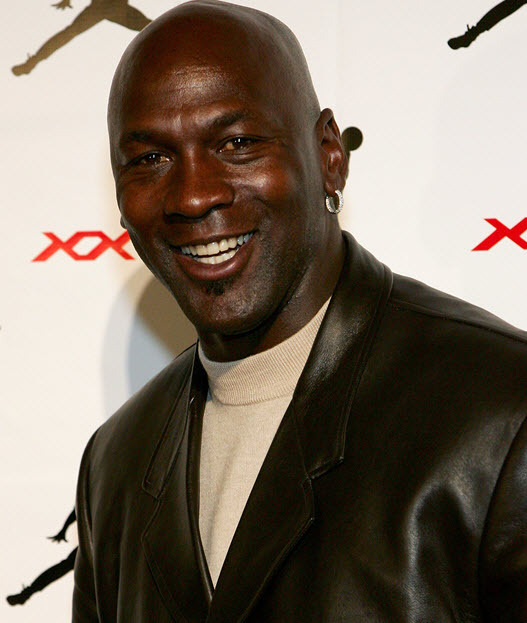 Along with being a legend in the NBA, MJ is also serves as the owner of the Charlotte Hornets. In accompany with Jordan’s donation, the Hornets are also participating in the relief. It is reported that team personnel will pack thousands of disaster food boxes in partnership with Second Harvest Food Bank of Metrolina and Food Lion. The team will also partner with Fanatics on a Hurricane Florence relief t-shirt. Net proceeds from t-shirt sales will go to the Foundation for the Carolinas relief fund. The “Carolina Strong” t-shirts are available to purchase here.